We are thrilled to announce that Wild Apricot has been acquired by Personify. Read all about the acquisition and more in this months' update. 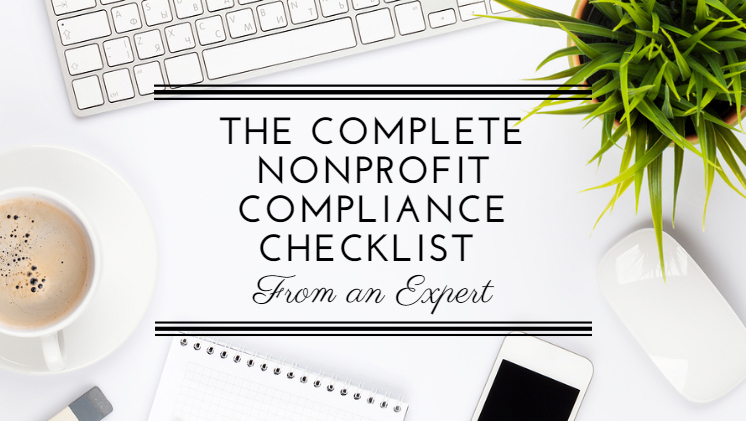 Use this expert's nonprofit compliance checklist to make sure your organization is doing everything it takes to remain in good standing with the IRS. 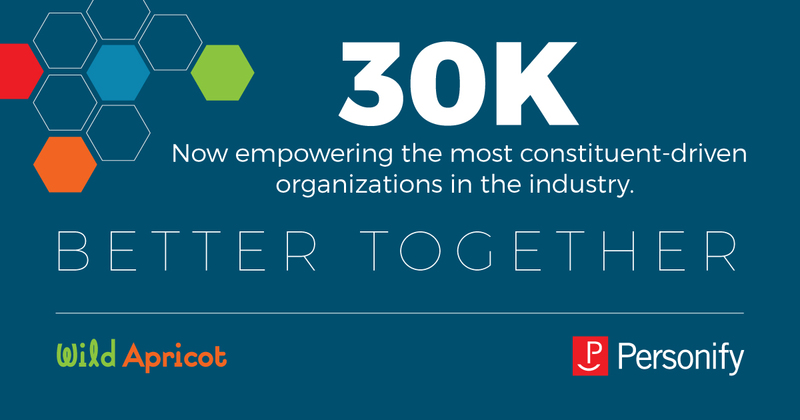 We are thrilled to announce that Wild Apricot has been acquired by Personify, an Austin-based constituent management software company that shares our mission of serving and empowering membership and constituent-focused organizations. Read all the details here. Every month we compile the internet's biggest list of nonprofit webinars. Here are 48 free nonprofit webinars for October 2017. 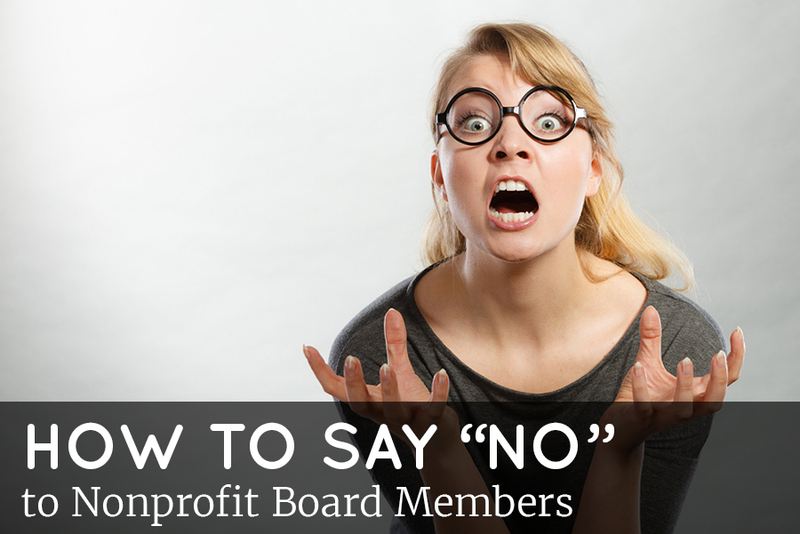 If you’re facing a difficult situation where you need to say a firm “no” to a board member, follow these five tips to help you frame the conversation in a constructive, collaborative way. 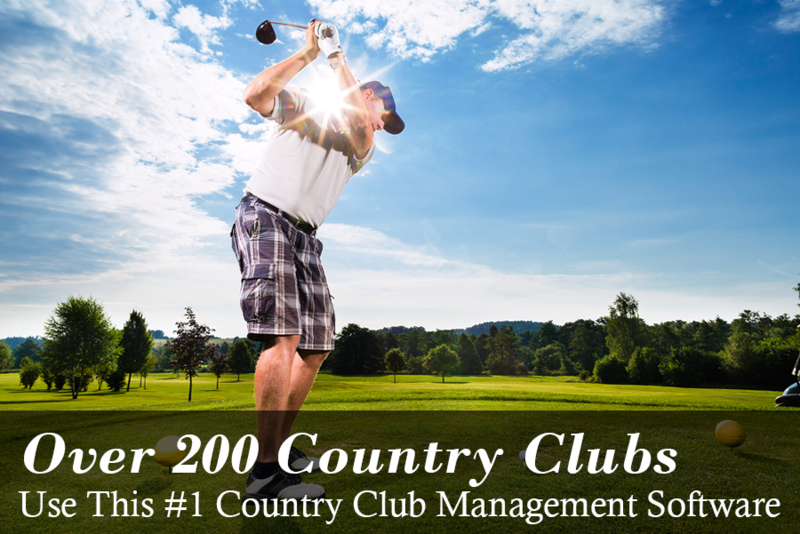 Over 200 country clubs use Wild Apricot to build a beautiful website and seamlessly handle all their administrative work. 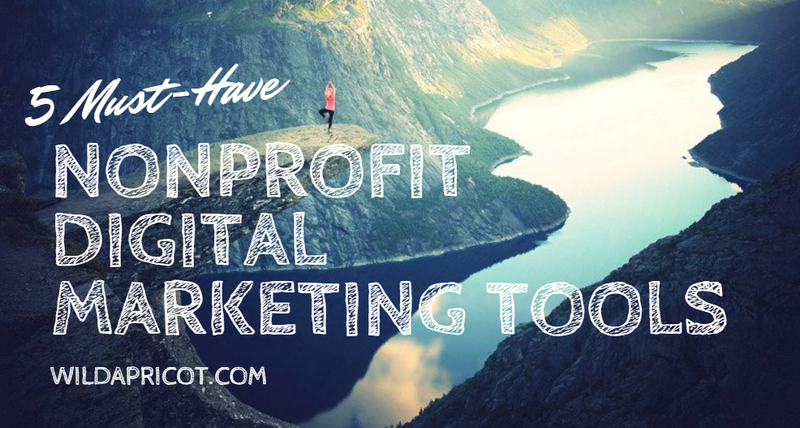 Here are the top 5 nonprofit digital marketing tools I’ve seen used most effectively. For each tool, I’ll show you how to use its best features and how much it costs. 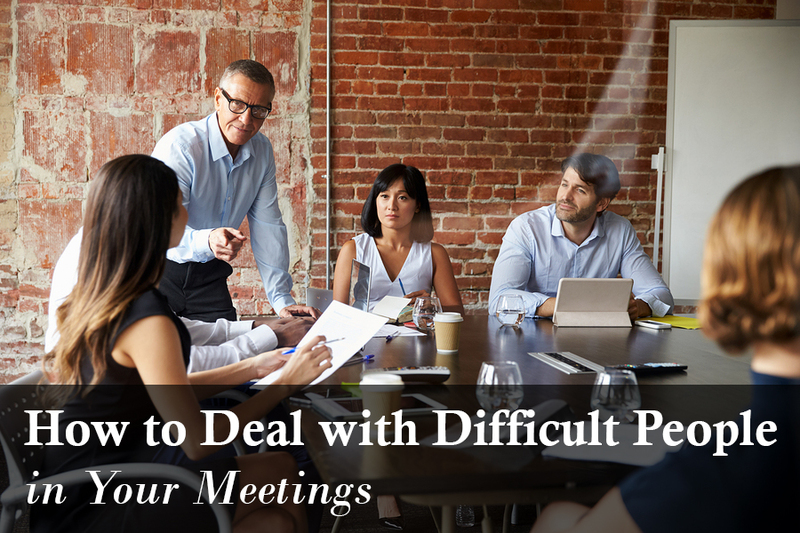 If you’re dealing with a difficult person in your organization, here’s a system to identify the cause behind the difficulty, and how to turn these people into productive team members in your meetings.